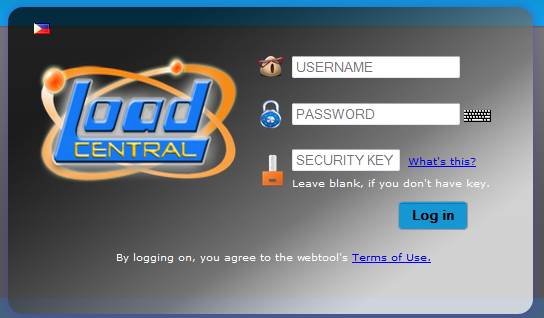 The webtool is LoadCentral’s online platform that allows you to buy/sell eload, game credits, and other prepaid products. 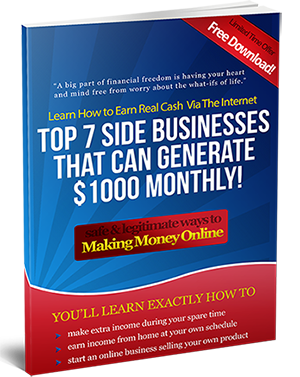 This is the most reliable and fastest way to buy or sell eload. This is highly recommend for computer shop owners and for users or retailers who have a reliable access to the internet. Step 2. Click WEBTOOL on the site’s top navigation menu. Step 3. The LoadCentral Webtool will open on a new tab. You should see a login form like the one below. Step 4. 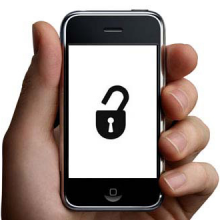 Type your username (mobile number) and password. You must use 63 instead of the starting number 0 for your username. Step 5. Now click Log in button to enter. See illustration above. 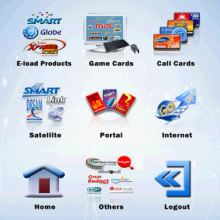 Paanu PO mag create ng account s webtool ,gmit Ang username at password?